Tommy Unit LIVE!! 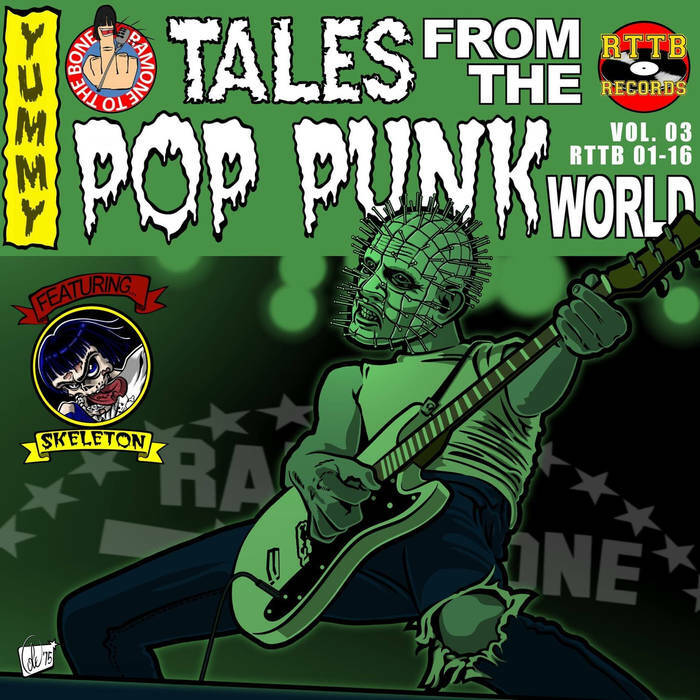 #267 – Tales from the Pop Punk World Vol. 3 | Tommy Unit LIVE!! February 10, 2016. 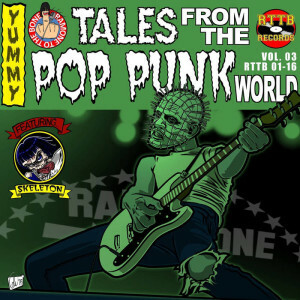 Tonight we dove into Ramone to the Bone’s latest release “Tales from the Pop Punk World Vol. 3”! Just released on February 3, 2016! 142 tracks!! Grab it here!! Turn it up! Tommy Unit LIVE!! Live from New York, Wednesday nights at 10:00pm ET/7:00pm PT on REAL PUNK RADIO – Radio Done Right!